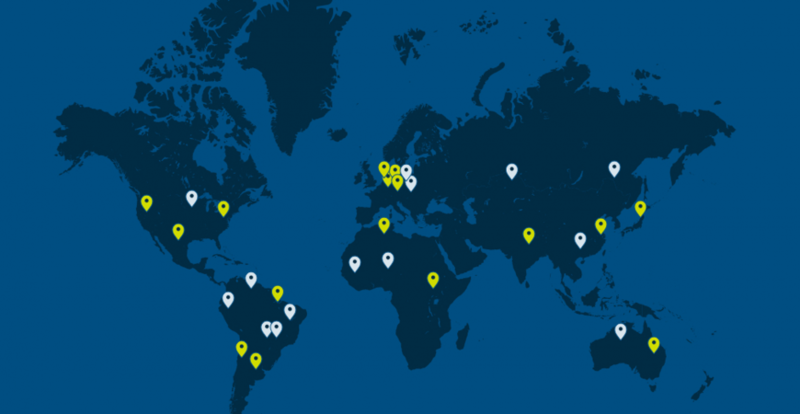 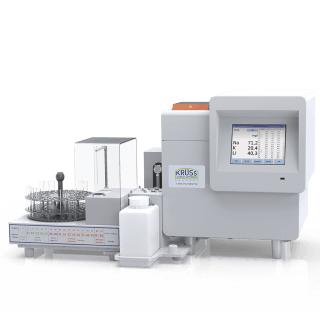 In working environments with a high sample throughput, fully automatic executions of the entire process – from the sample supply to the cleaning and drying – are useful if they are flexible, powerful and robust. 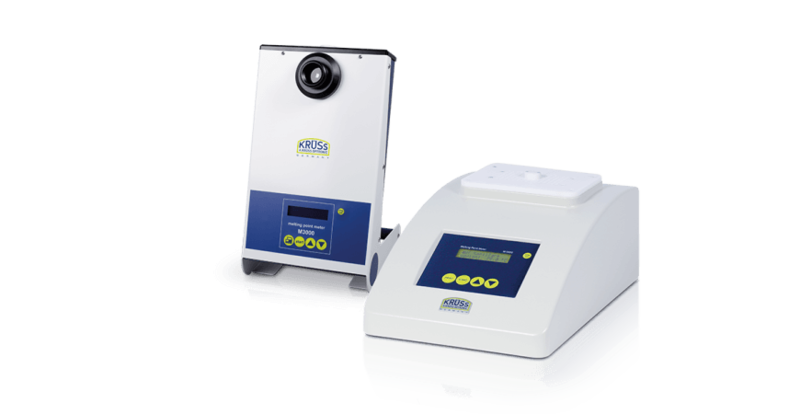 Our AS80 and AS90 autosamplers are the suitable products to meet these high requirements. 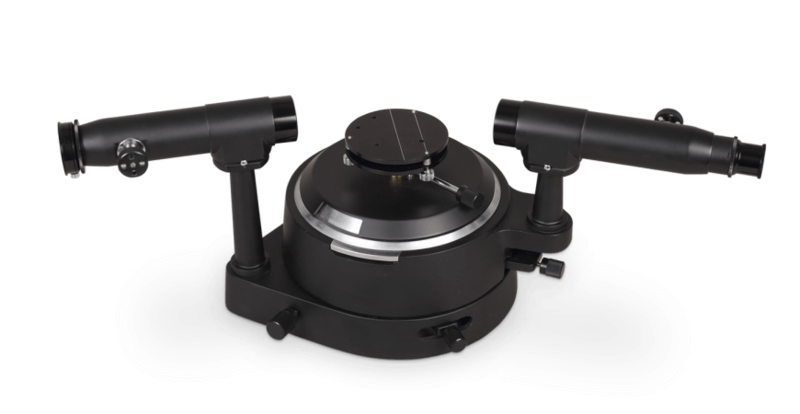 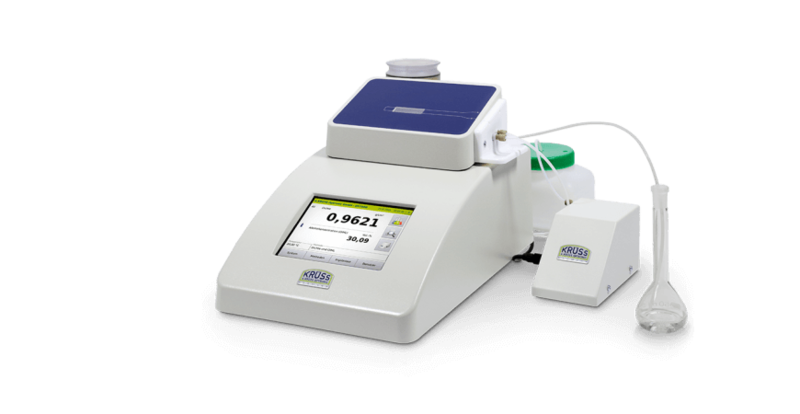 Together with the peristaltic pump DS7070, they allow for an unsupervised measurement of up to 89 samples. 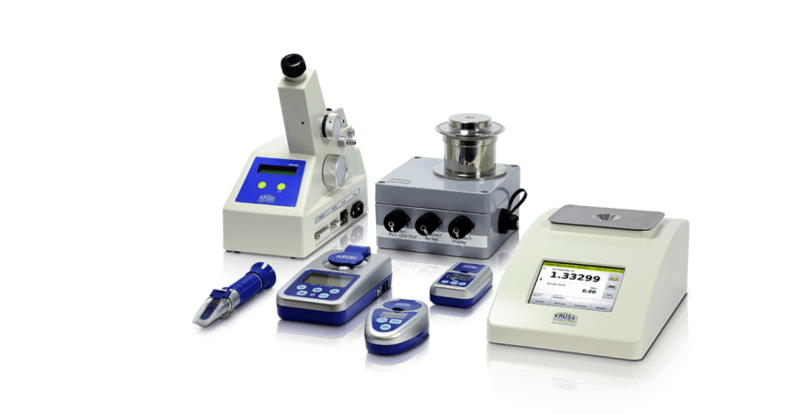 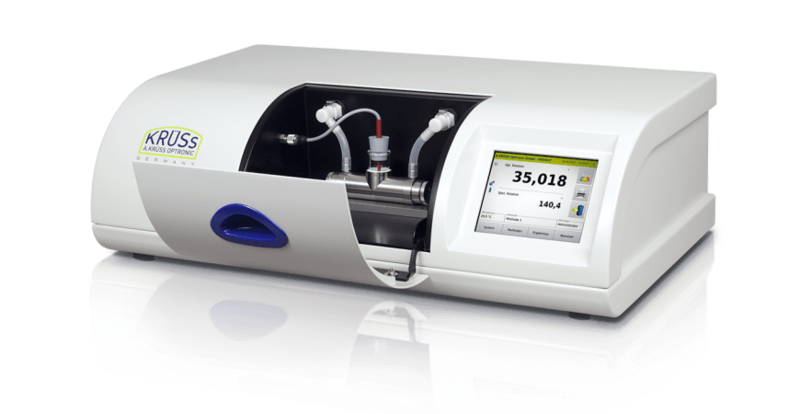 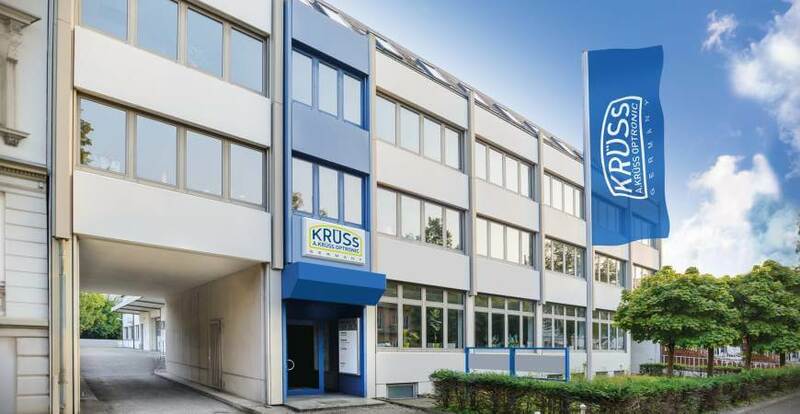 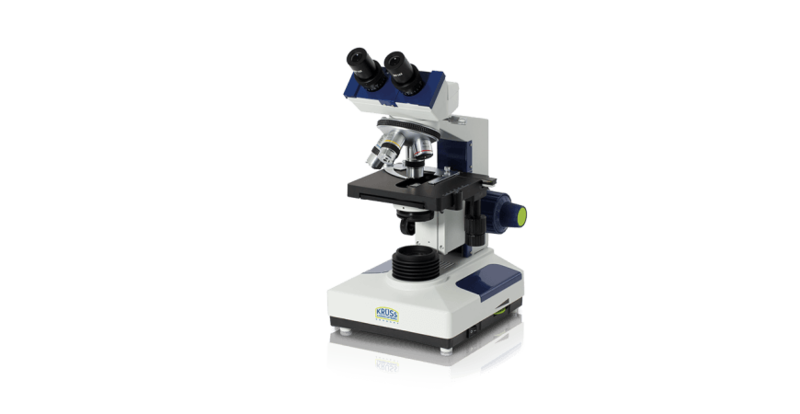 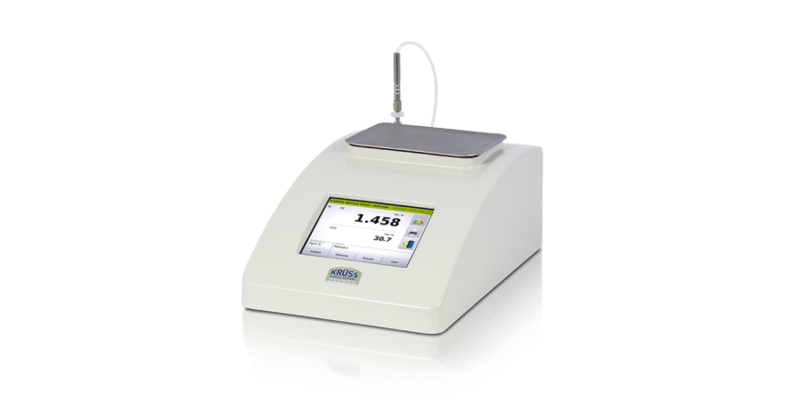 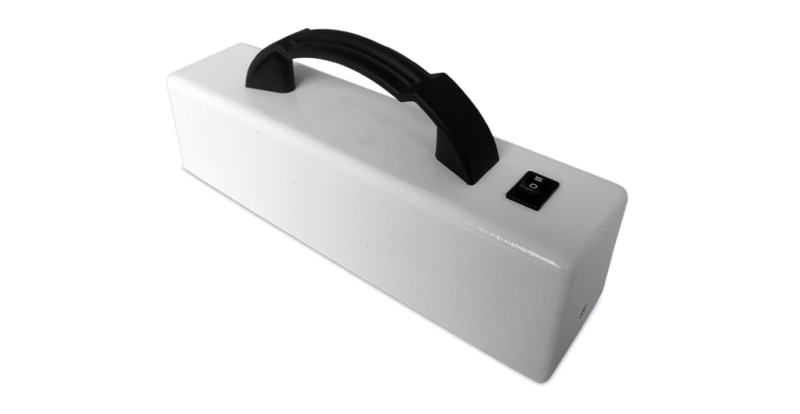 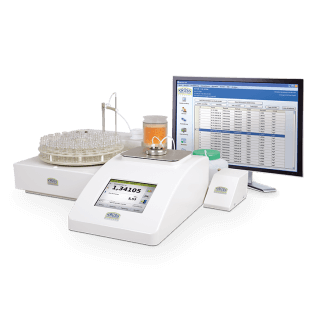 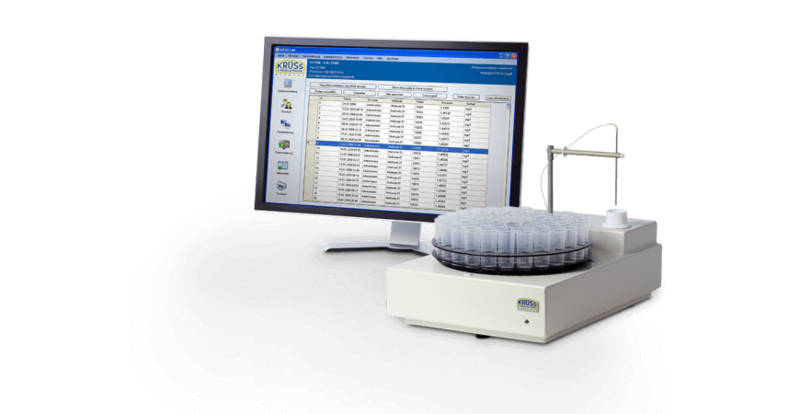 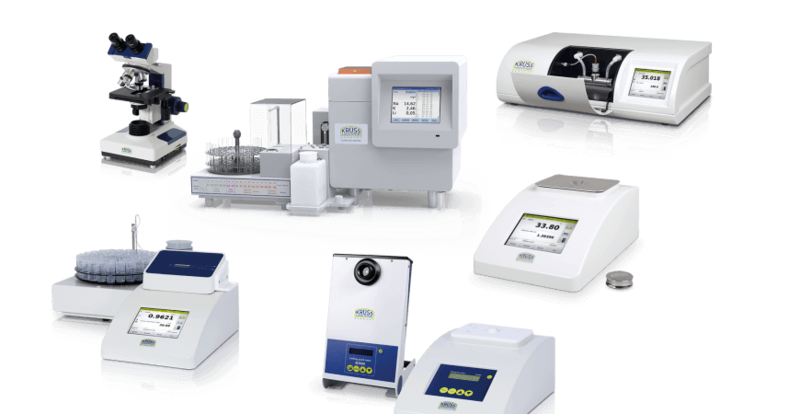 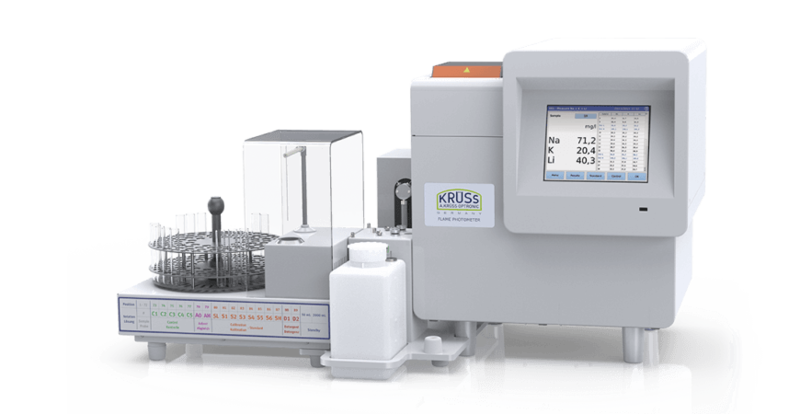 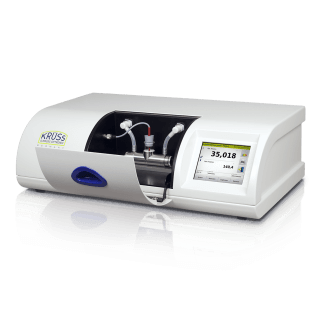 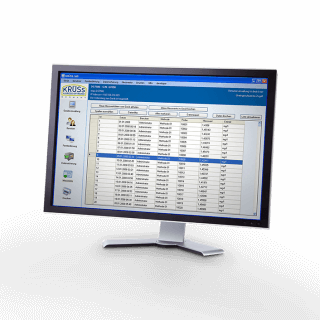 You can set any number of individual measurement methods, cleaning processes and sampler templates on the user interface of the A.KRÜSS laboratory instrument. 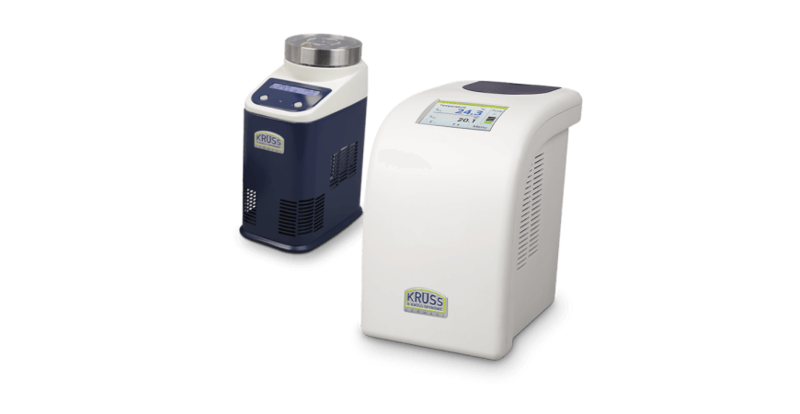 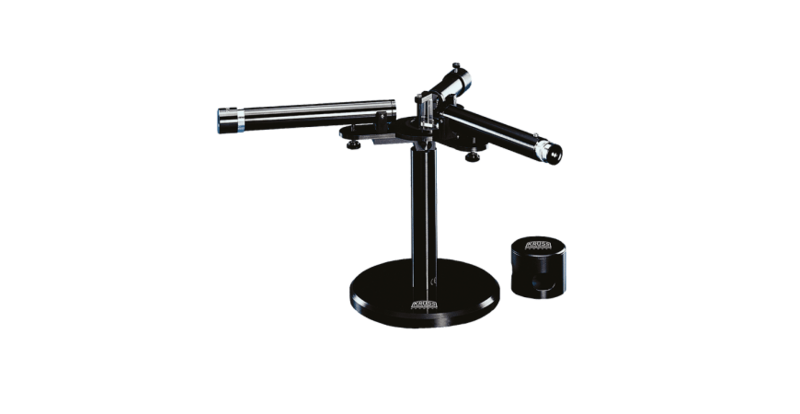 The AS80 and AS90 models require very little space, are easy and fast to install and very durable. 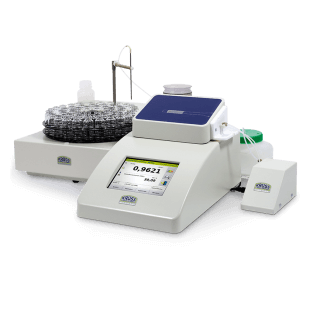 They come with a sample plate and a set of polypropylene or glass vials. 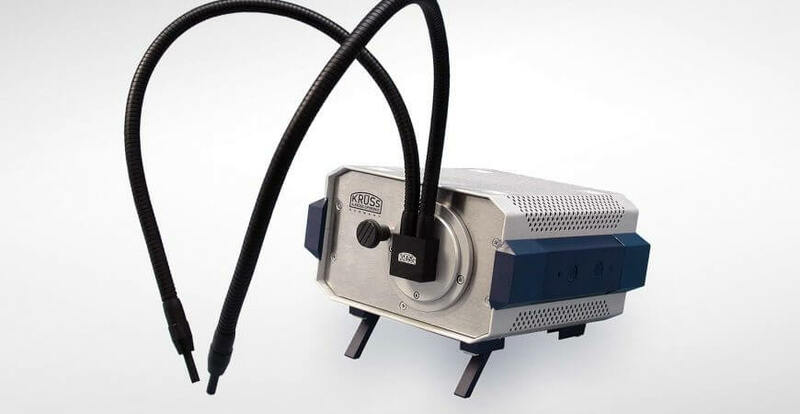 Control via the serial interface (RS-232) of the A.KRÜSS Laboratory instrument.